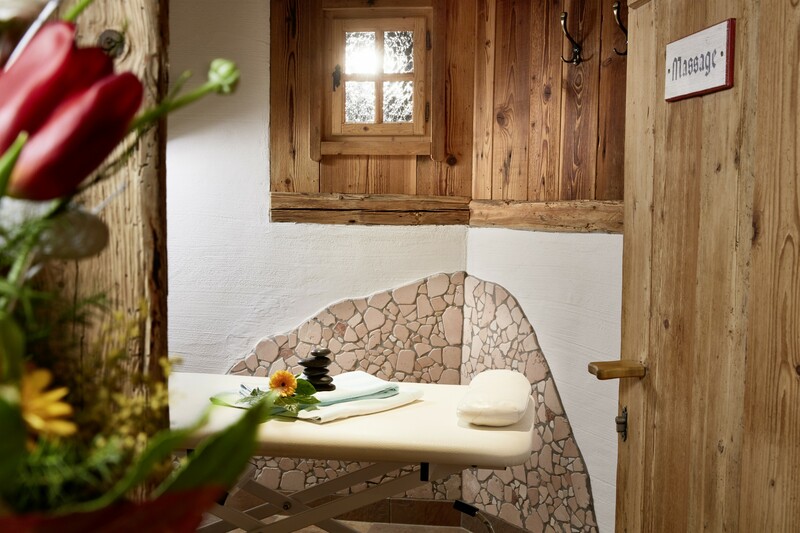 For a fee, we will also be happy to pamper you with a massage and offer you access to the solarium. To feel good, vivacious all your life and to always be in good spirits. 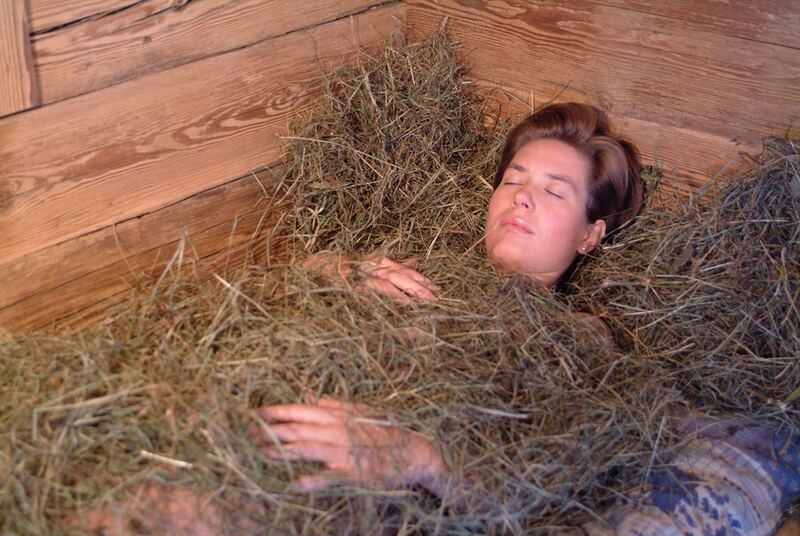 This is a dream that we all dream of fulfilling. For some, it remains a dream. For those who actively take charge of managing their own life, on the other hand, it is absolutely wonderful. 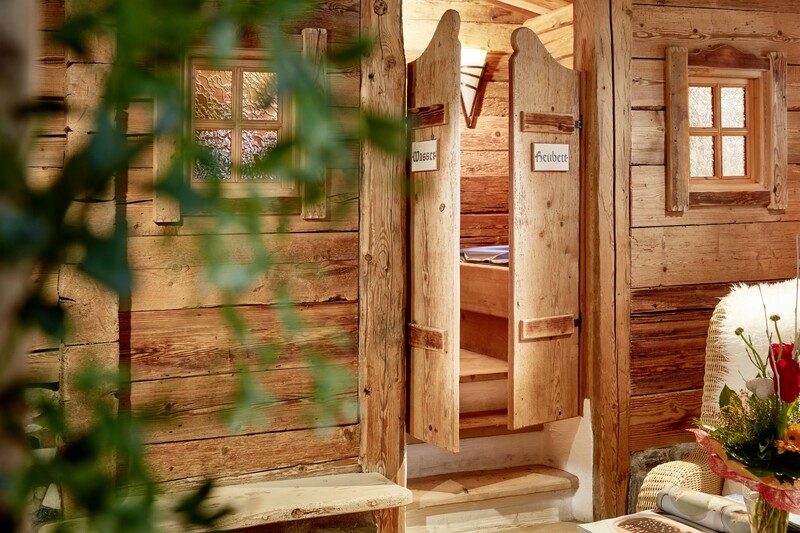 Combined with the fresh Gastein mountain air and a healthy and conscious diet, a wellness holiday is the best opportunity to treat oneself well and to take prudent actions. 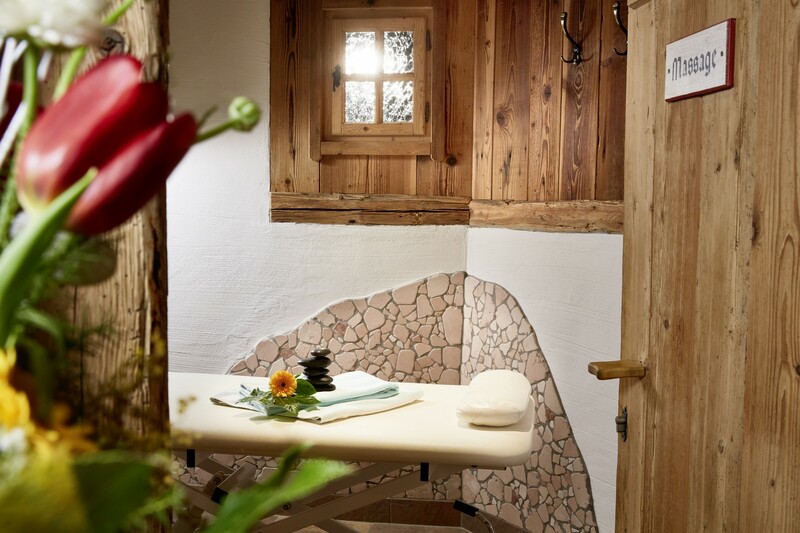 Enter a world of relaxation and recuperation. Treat yourself for a few hours and enjoy one or another treatment during your holiday - and you will see how easy it is to escape from stressful everyday life. Our massage therapist is looking forward to pampering you! 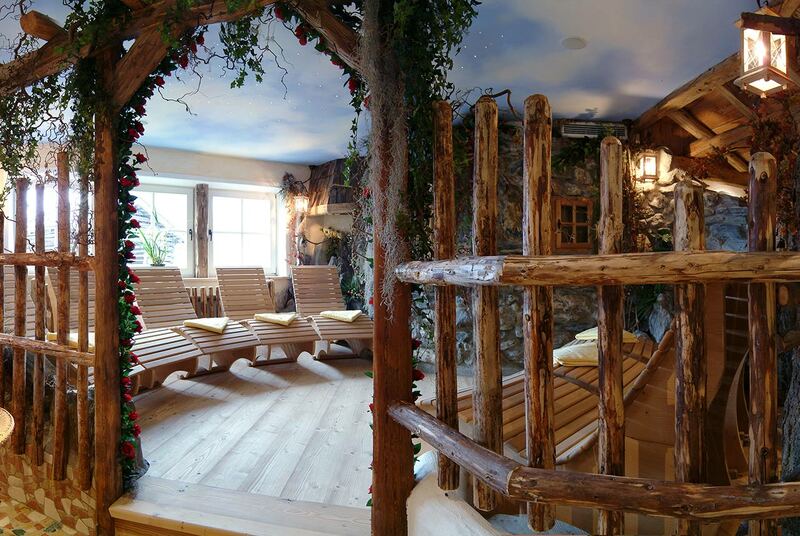 Our Alpine Relaxation Garden is open from 15:00 to 21:00. 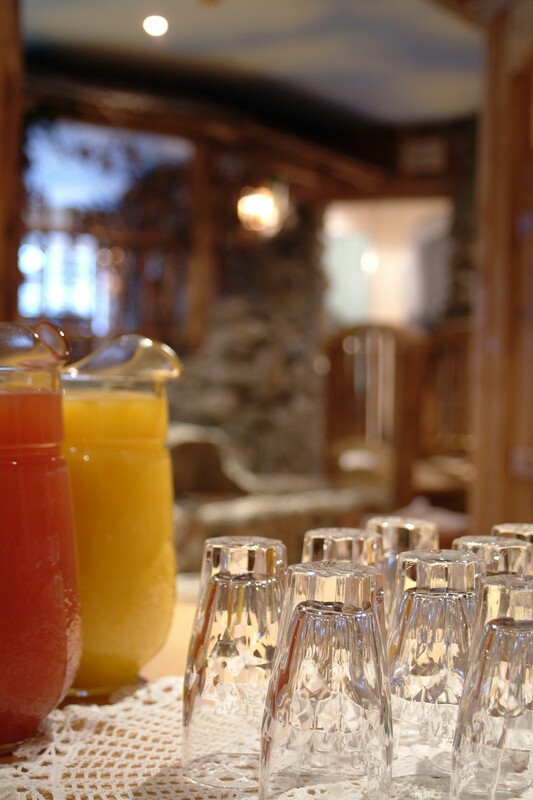 Spend a few nights in the Gastein Valley in your charming Landhotel Hauserbauer directly in Dorfgastein. We offer attractive summer and winter packages for your holiday - maybe just the right thing for you! 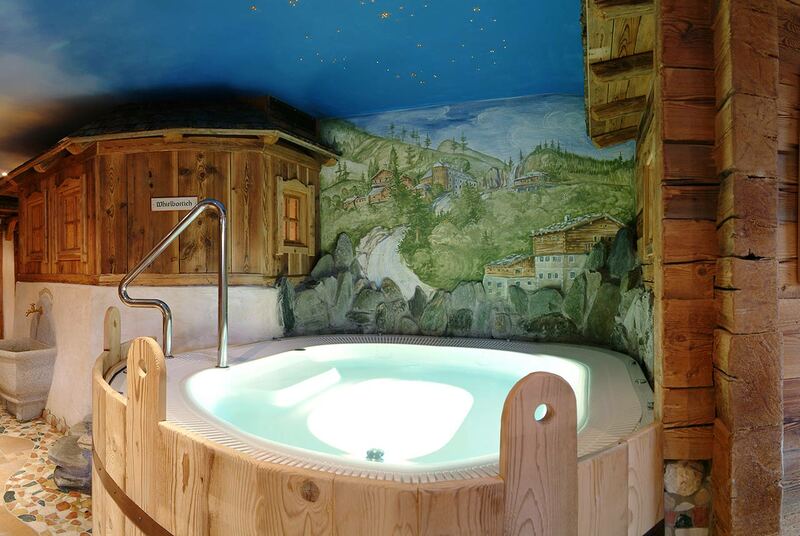 In addition to the offers in your spa hotel and the diverse possibilities of the alpine environment, you can also enjoy the unique thermal water in the thermal spa. 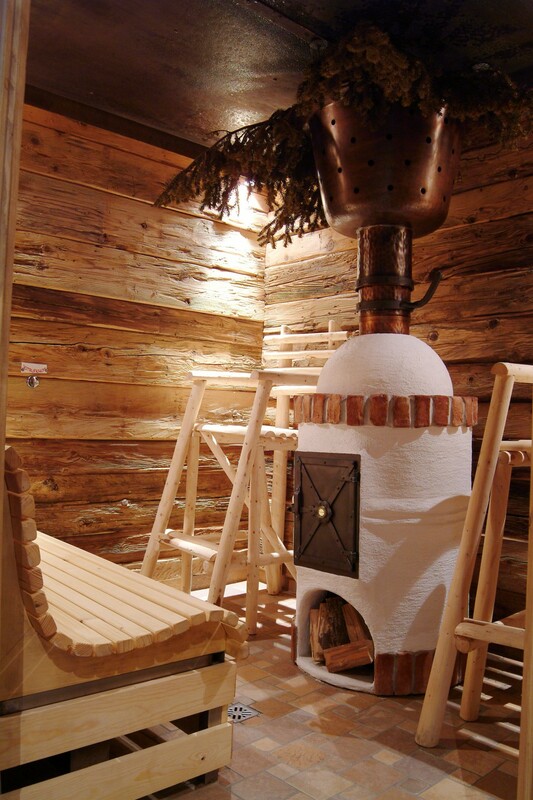 Learn more about the Alpentherme and the Felsentherme thermal baths. 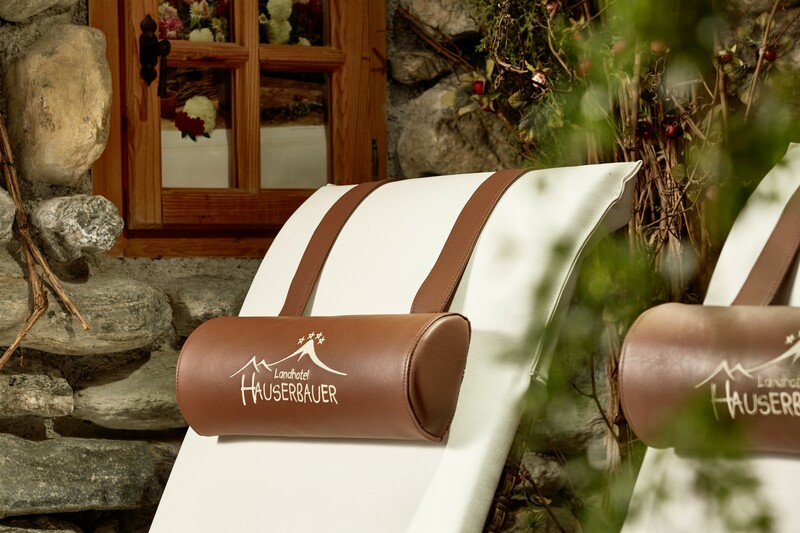 Time, health and well-being with a gift voucher from the Landhotel Hauserbauer.